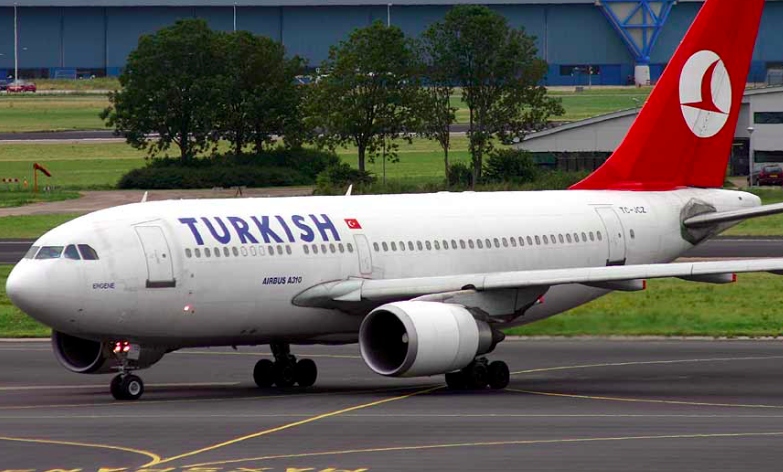 The Turkish Airlines which operates five flights to Libreville per week, has replaced its Boeing 737 MAX 8 by another Boeing 737-900. This follows a decision by the Gabonese government to prohibit all Boeing 737 MAX 8 planes from its airspace, according to a statement by the National Agency of the Civil Aviation (ANAC) seen by APA on Monday. “Civil aviation authorities have banned all flights over their airspace and landing on their territory, of Boeing 737 MAX as a precaution. Several airlines operating this type of aircraft have grounded them,” the statement said. It said given these circumstances despite the investigation not revealing at this point the cause of last week’s crash of a Boeing 737 MAX in Ethiopia, the National Civil Aviation Agency suspends the flight over its airspace and landing on its territory, all Boeing 737 MAX aircraft. Gabon took the decision following the terrible crash of an Ethiopia Airlines flight on 10 March which killed 157 people, six minutes after takeoff from Addis Ababa airport.